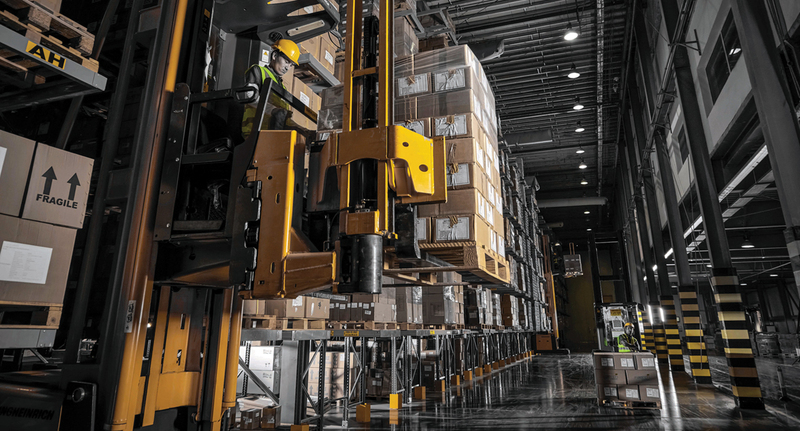 GWC is widely recognized as the market leader in warehousing and distribution, offering integrated, cost-efficient, and sector-focused solutions at near 100% accuracy for large and medium companies in the State of Qatar and the GCC. Asset-rich, providing all temperature storage options, open yard storage, in-depth knowledge of customer’s supply chain requirements, and backed by unmatched infrastructure and technology such as our unique warehouse management system (WMS); therefore, a contract with GWC Contract Logistics is an immediate competitive advantage. GWC Contract Logistics has a wide array of warehousing and assets distributed across 10 different facilities offering our services to nearly all industry verticals in the region. GWC Contract Logistics serves the airline’s logistics requirements, managing the warehousing and distribution of over 20,000 units of food and non-food items, uniforms, ground services’ technical equipment, as well as lost and found baggage outlets, achieving 100% inventory accuracy as certified by external audits since 2009. GWC provides the telecommunications sector with seamless storage and handling solutions accomplishing their tough SLAs, including the management of over 4,000 active units in both acclimatized and open yard facilities.